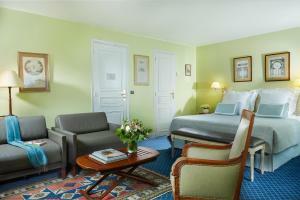 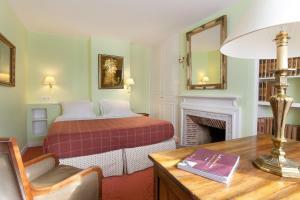 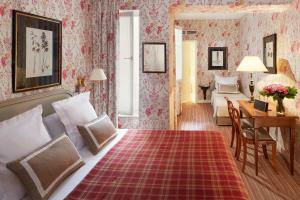 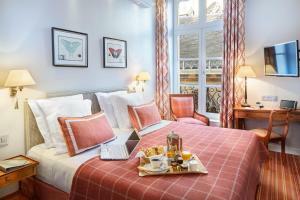 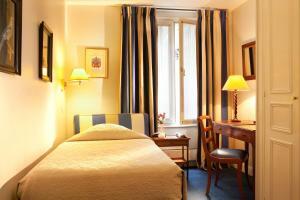 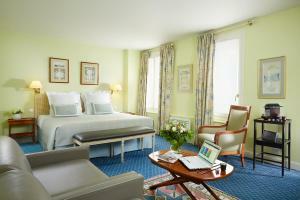 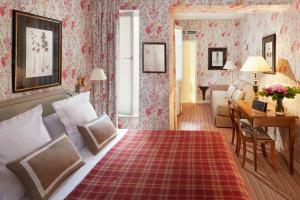 The 4 star Hotel Relais du Louvre is situated between the Louvre Museum and Notre-Dame Cathedral. 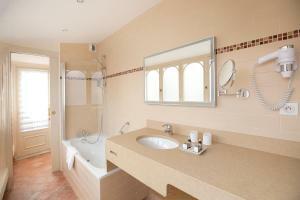 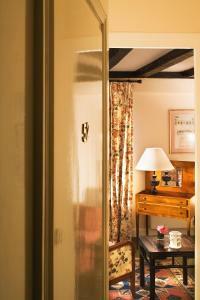 All 21 rooms are equipped with bathtub, minibar, writing desk and connection door. 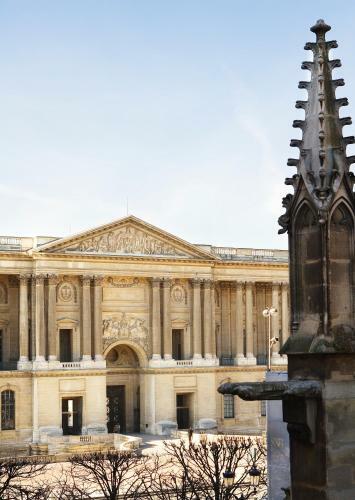 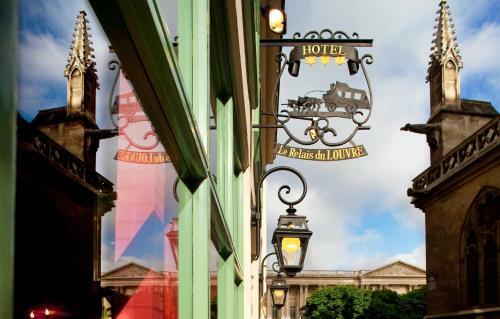 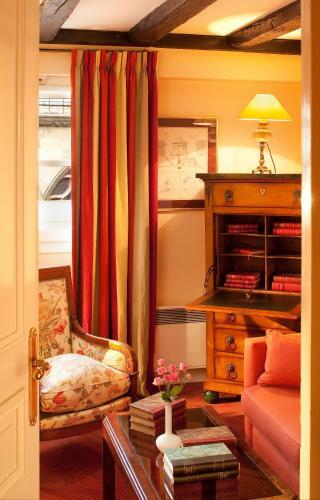 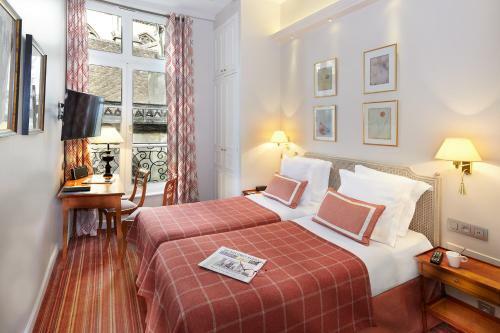 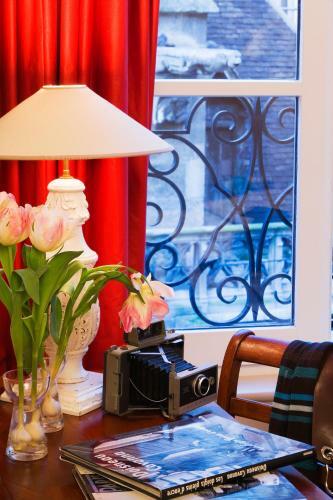 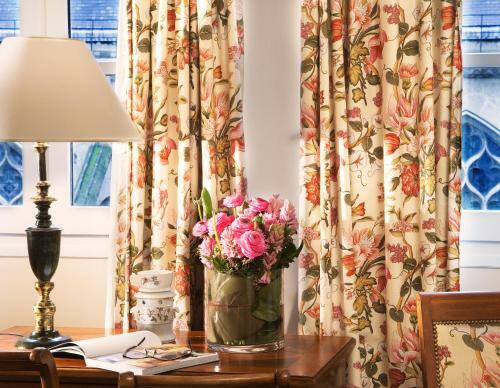 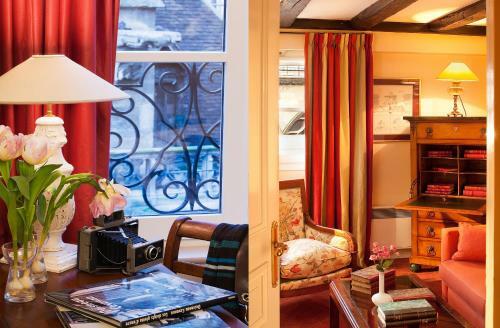 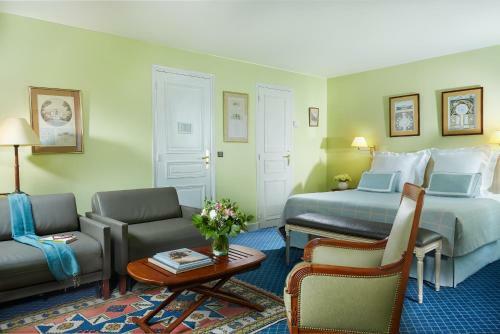 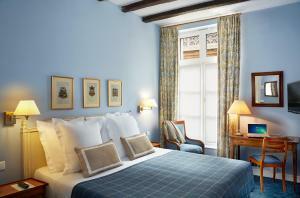 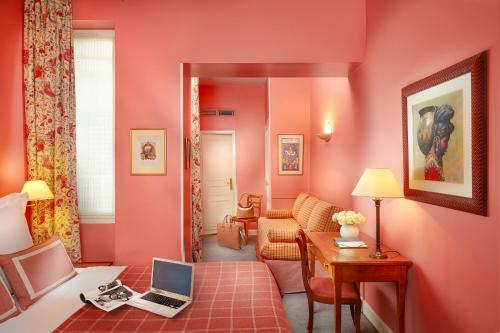 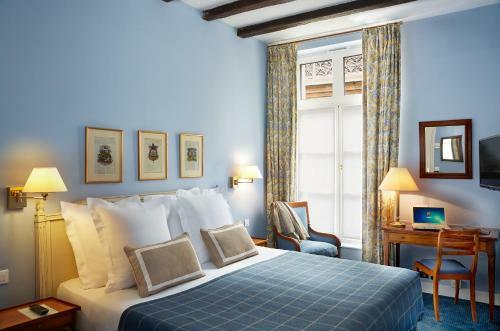 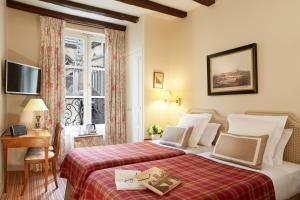 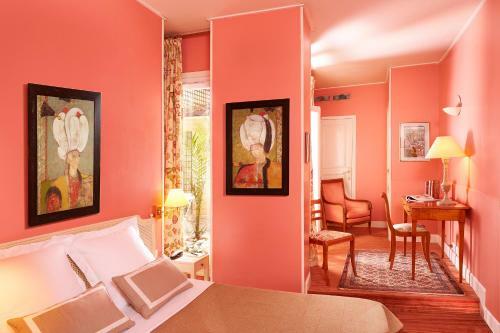 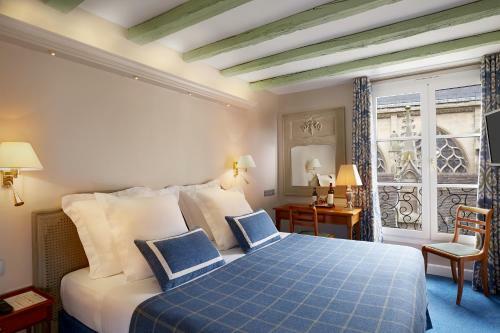 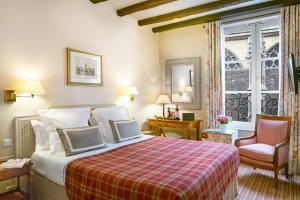 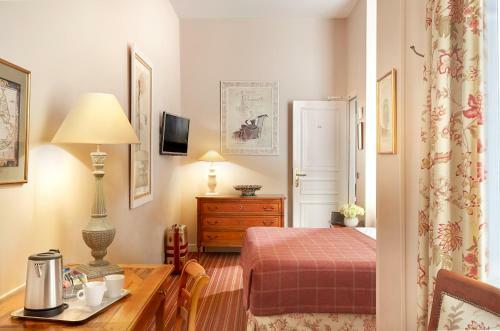 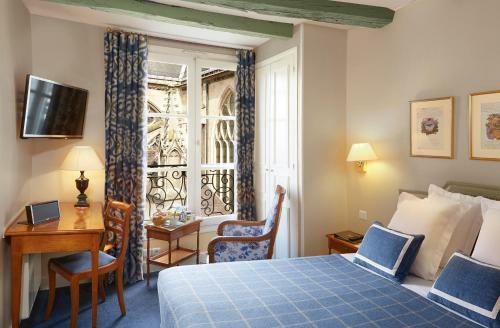 The Relais du Louvre is in the historic heart of Paris. 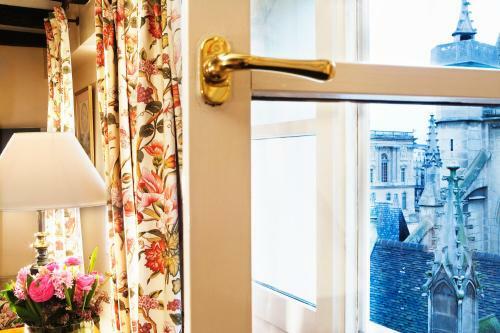 Within the walls of an 18th century building, the charm of yesteryear has been recreated with that discreet luxuriousness known as refinement. 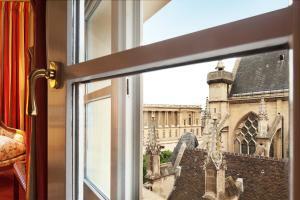 Some rooms have a view of the Louvre Museum and a Nespresso coffee machine is available for guest use at the front desk. 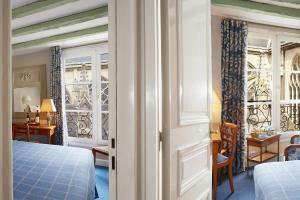 Please note that only the Superior Room can accommodate an extra bed. 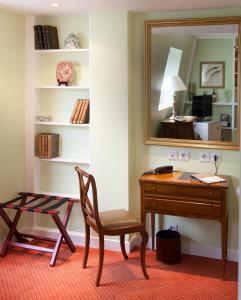 Please note that the Nespresso coffee machine is available at the front desk, every day from 14:00 to 20:00. 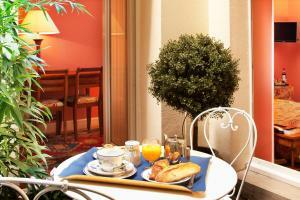 The breakfast is always served in the rooms. There is no breakfast room. A flat-screen TV with 66 international channels, minibar and radio feature in this air-conditioned room. 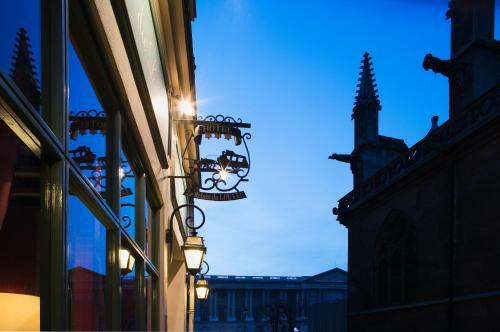 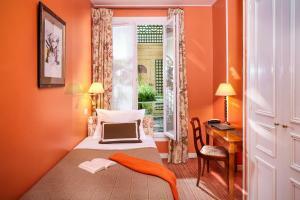 Free Wi-Fi, Bose® mobile Bluetooth speakers and views of the interior courtyard are provided. Rate: € 123.00 ... € 788.00; select dates below to get current rates. 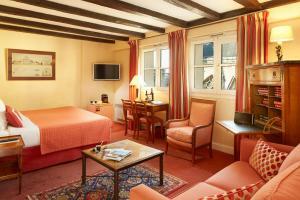 A flat-screen TV with 66 international channels, minibar and radio feature in this air-conditioned room. 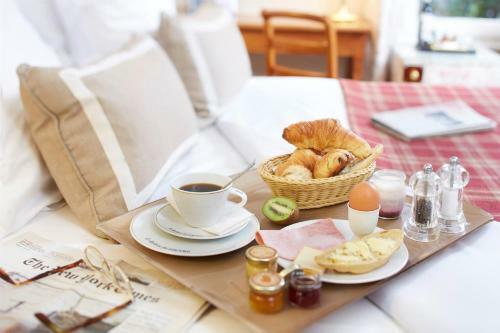 Free Wi-Fi and Bose® mobile Bluetooth speakers are provided. Please specify your bedding preference in the special requests box when reserving. 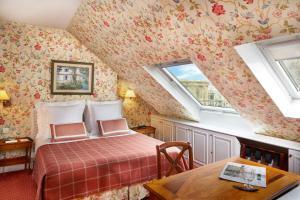 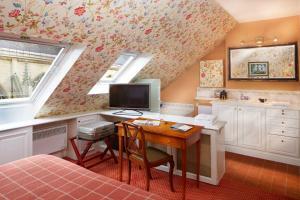 This room has a view of the Louvre Museum and Saint-Germain-l'Auxerrois. 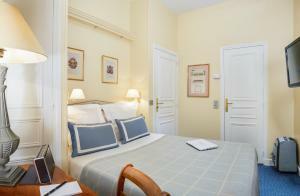 A flat-screen TV with 66 international channels, minibar and radio feature in this larger, air-conditioned room. 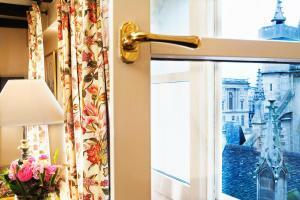 Free Wi-Fi, Bose® mobile Bluetooth speakers and views of the interior courtyard are provided. 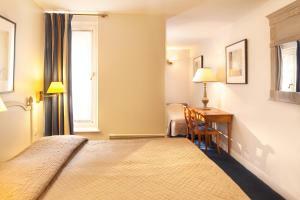 A rollaway bed is available if you reserve it using the "Special Requests" box. 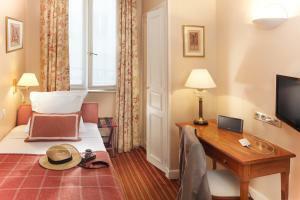 A flat-screen TV with 66 international channels, minibar and radio feature in this air-conditioned room. Free Wi-Fi and Bose® mobile Bluetooth speakers is provided. 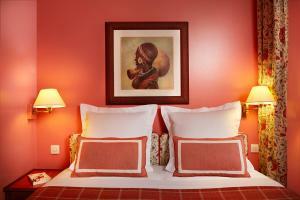 Please specify your bedding preference in the special requests box when reserving. 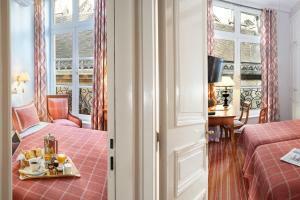 A spacious suite featuring a seating area, a flat-screen TV with 66 international channels and a minibar. 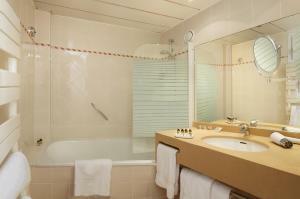 Free Wi-Fi, Bose® mobile Bluetooth speakers and air conditioning are provided. 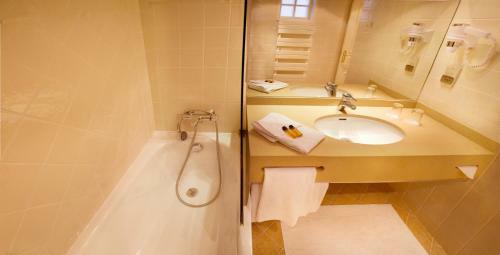 Offering views of the Louvre Museum, extra features include slippers, bathrobes, a scale and a Nespresso coffee machine. 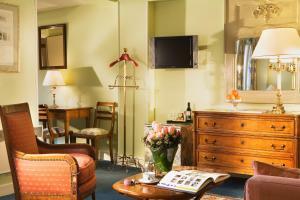 A spacious suite featuring a seating area, a flat-screen TV with 66 international channels and a minibar. 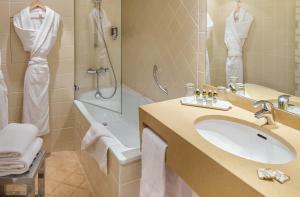 Free Wi-Fi, air conditioning and Bose® mobile Bluetooth speakers are provided. This suite also has slippers, bathrobes, a scale and a Nespresso coffee machine. 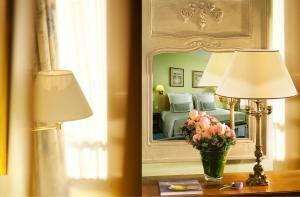 A flat-screen TV with 66 international channels, minibar and radio feature in these air-conditioned rooms. 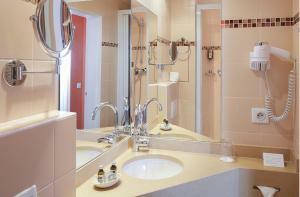 Free Wi-Fi and Bose® mobile Bluetooth speakers are provided. 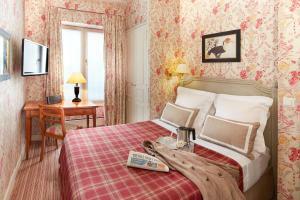 A flat-screen TV with 66 international channels, minibar and radio feature in these air-conditioned rooms. Free Wi-Fi, Bose® mobile Bluetooth speakers and views of the interior courtyard are provided. This rooftop suite includes a private balcony and an en suite bathroom. It features a flat-screen TV with 66 international channels and Bose® mobile Bluetooth speakers. 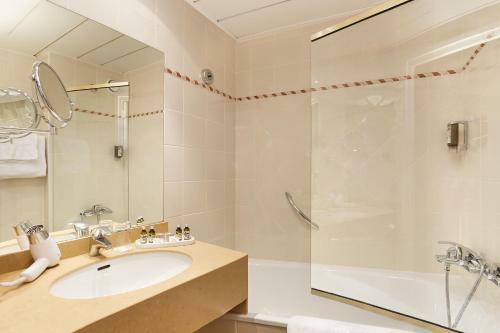 This suite also has slippers, bathrobes, a scale and a Nespresso coffee machine.